Robycam Germany presents a wide range of special camera solutions, from stand-alone remote heads to sophisticated cable aerial systems. Core products are Robycam 3D and Robycam Compact cable camera systems. 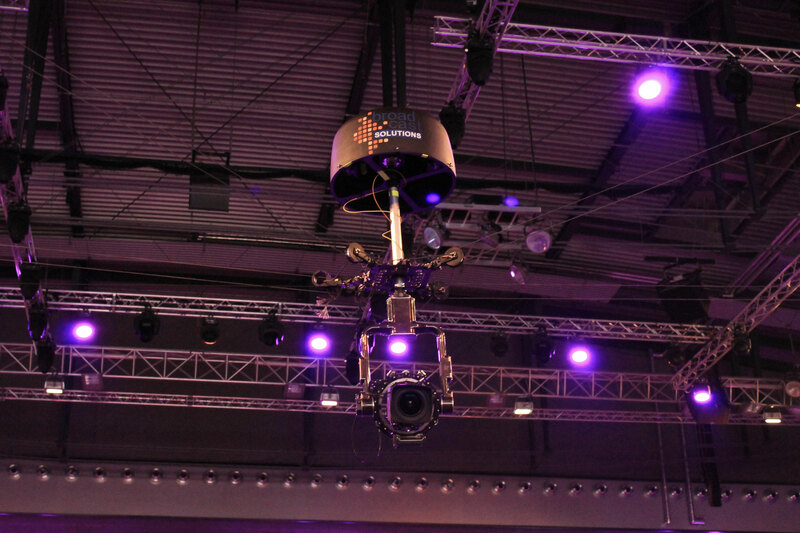 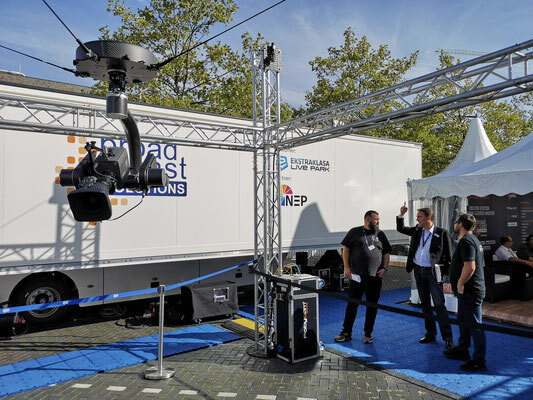 Robycam 3D and Robycam Compact are available for rental and sales during temporary events and as permanent install.  All systems comply with DGUV 17/18 (former BGV-C1) German safety standard and conforms all other major national safety requirements. 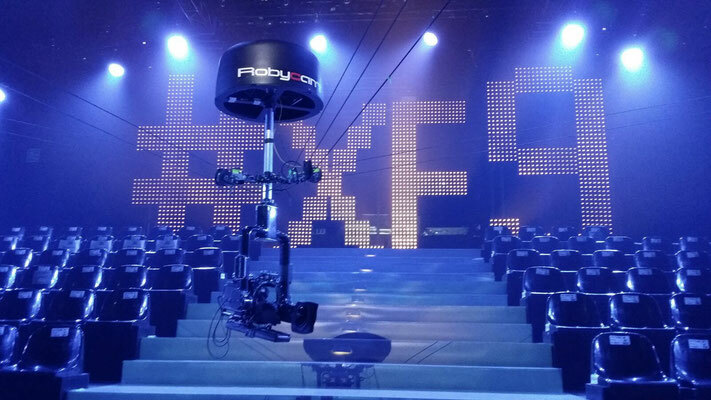 Setting working zone borders and keeping the dolly within is an inherent feature of the systems that allow for usage in environments with "blocked" spaces. All systems come with native augmented reality integration and can be integrated with all major AR systems to provide accurate tracking data of camera position, orientation and lens parameters. High-class performance, lighter heads and smarter motion-control makes Robycam the obvious choice for spectacular images. 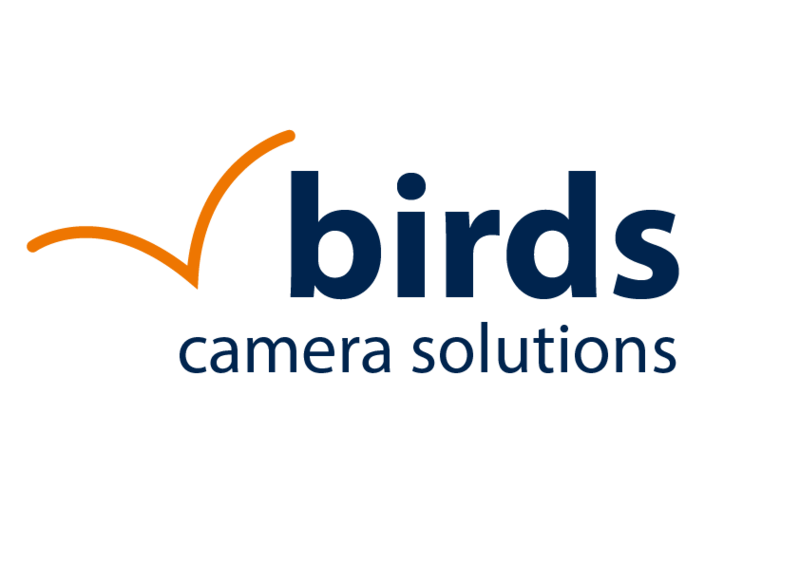 Robycam 3D is the most advanced and high-class system. 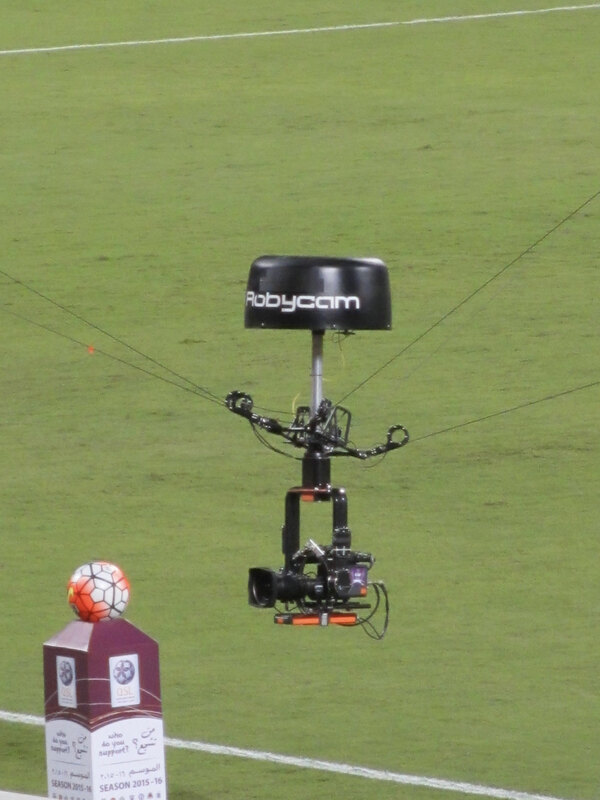 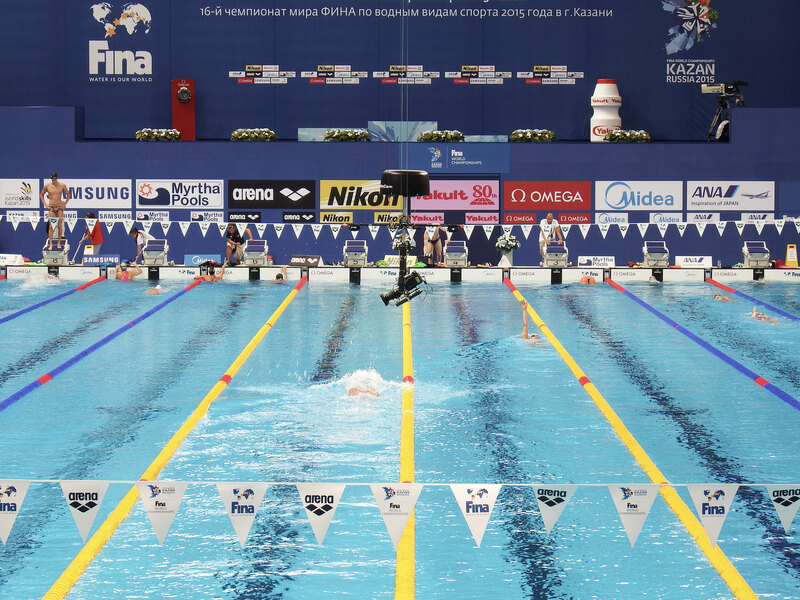 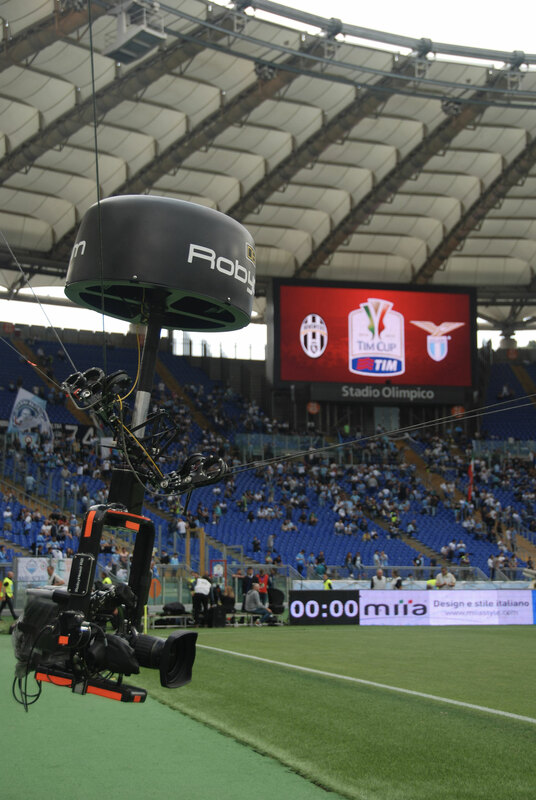 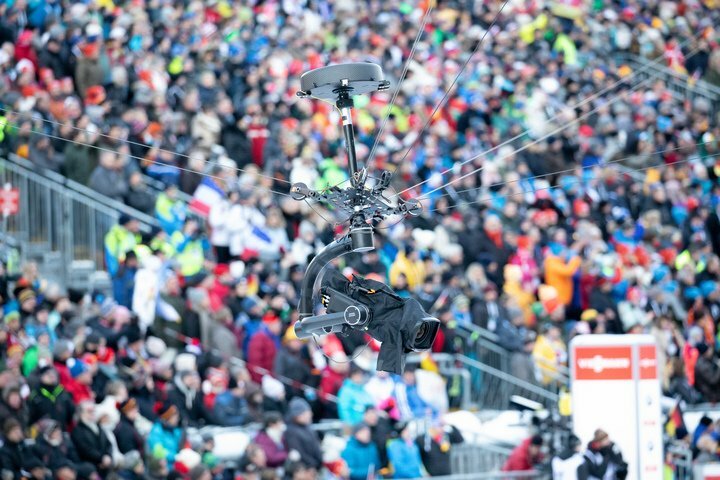 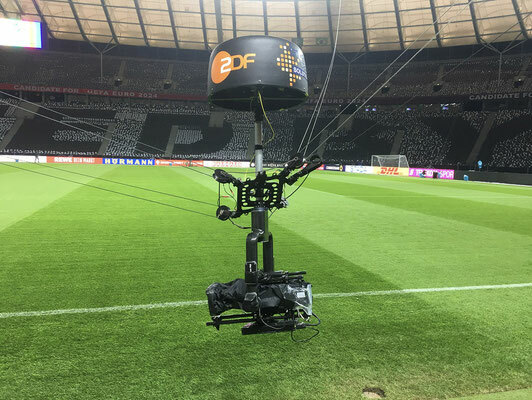 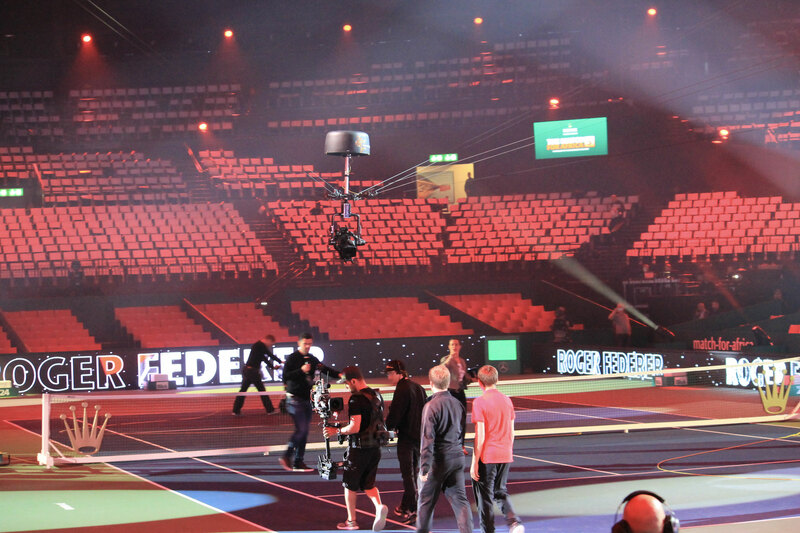 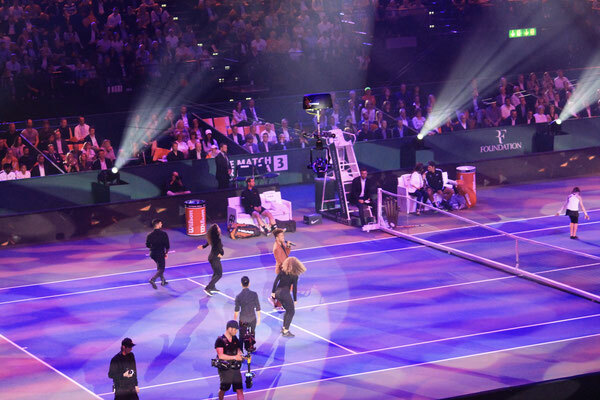 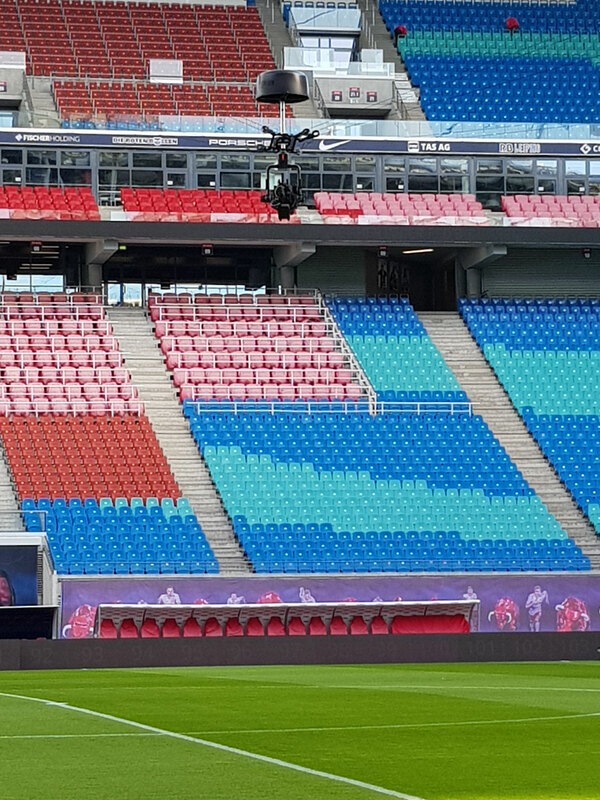 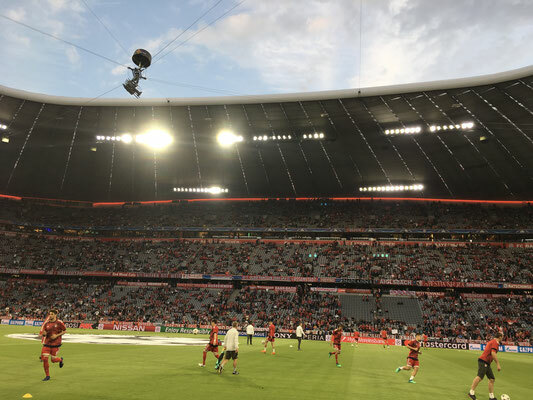 The Robycam 3D system is designed for the use in large venues and sports productions and covers areas up to 200 x 200 m. It uses four real time controlled automatic winches and a sophisticated motion control system that allows for smooth camera movements in 3D and very fast movements – up to 8 m/s in all axes. 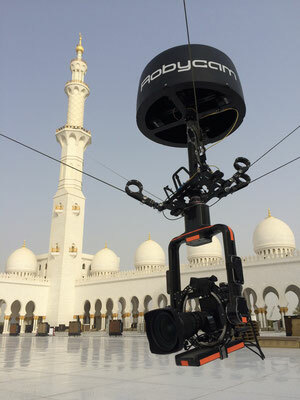 Robycam Compact is a smaller version of the Robycam 3D cable-suspended camera system. 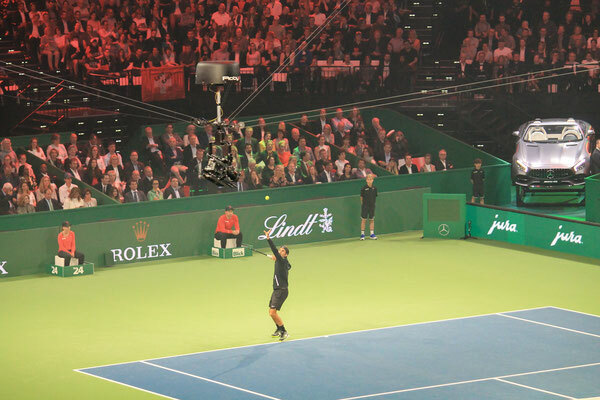 Robycam Compact is designed for TV studios and small and medium-sized sports venues, for example, basketball or ice-hockey halls. The winches of the system may be easily placed in venues with limited space still providing enough pulling force to maximise the working height of the camera. 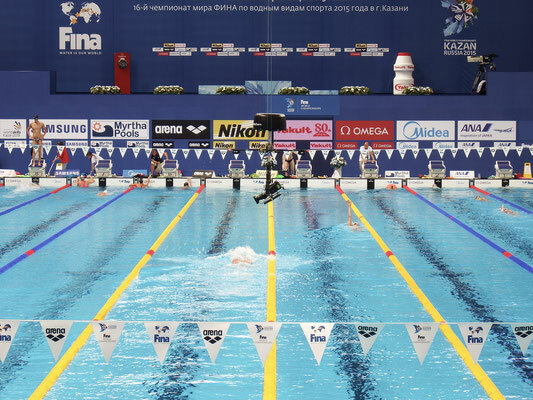 From 22 February to 3 March, the ESL One Dota 2 and Intel Extreme Masters eSports tournaments stopped in Katowice, Poland. Around 18,000 visitors followed the battels live in the Spodek Arena and several million via Internet stream. 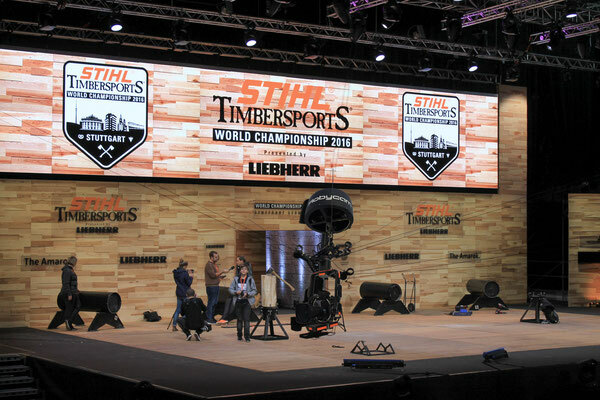 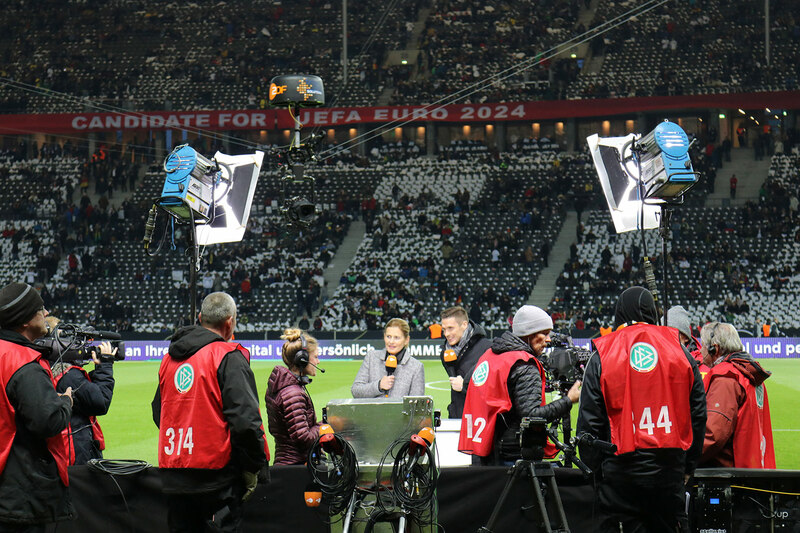 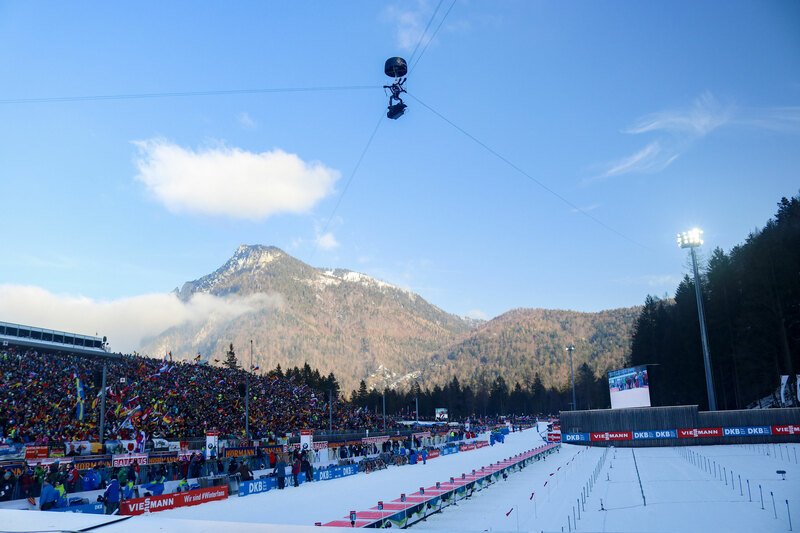 The perfect stage for Robycam Germany’s cable camera system.